Myler Automotive Repair's Certified Service Department and trusted A.S.E certified technicians will inspect your car and provide a detailed analysis of the condition of your vehicle. 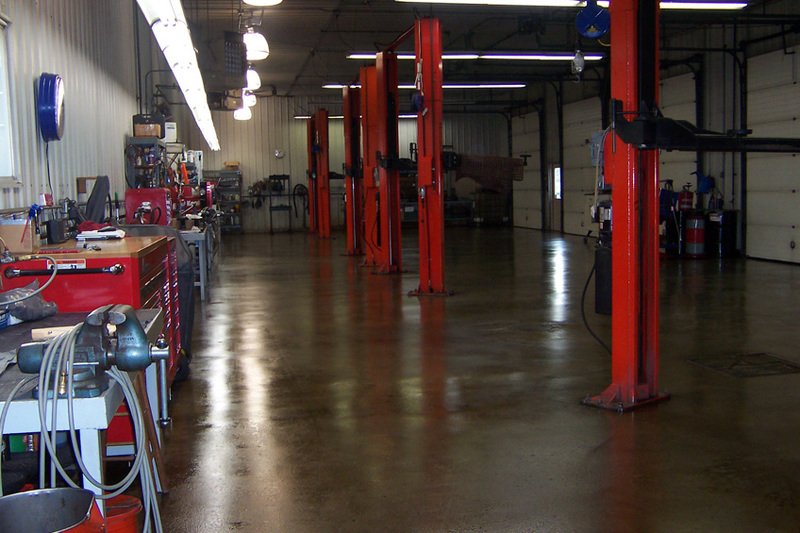 We have a reputation of offering the finest quality in auto service and repair in the Champaign Urbana area since 1977 and are considered by many to be the best car and truck service shop around. We provide full service auto repair and maintenance for Domestic and Import Cars, Light Duty Trucks, and SUV's. Myler Automotive also works with most third party warranty providers. Courtesy Rides are available in the Champaign-Urbana area. We accept cash, checks, Master Card, Visa, and Discover. Ask about our new customer discount. View Larger Map Click the 'View Larger Map' link above, then 'Directions' for turn-by-turn directions to our shop!